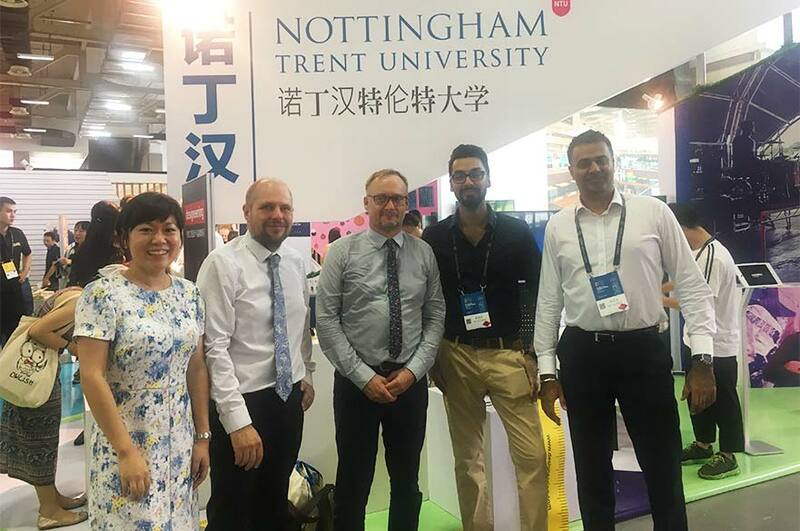 Representatives from NTU Global, NTU's School of Art & Design and Confetti Institute of Creative Technologies attended one of China’s largest creative industry exhibitions and met with prestigious partner institutions in Zhejiang Province. Now in its twelfth year running, the 2018 Hangzhou Cultural & Creative Industry Expo attracted over 400,000 visitors, giving NTU significant industry exposure, and the opportunity to establish new links and reinforce existing ones. 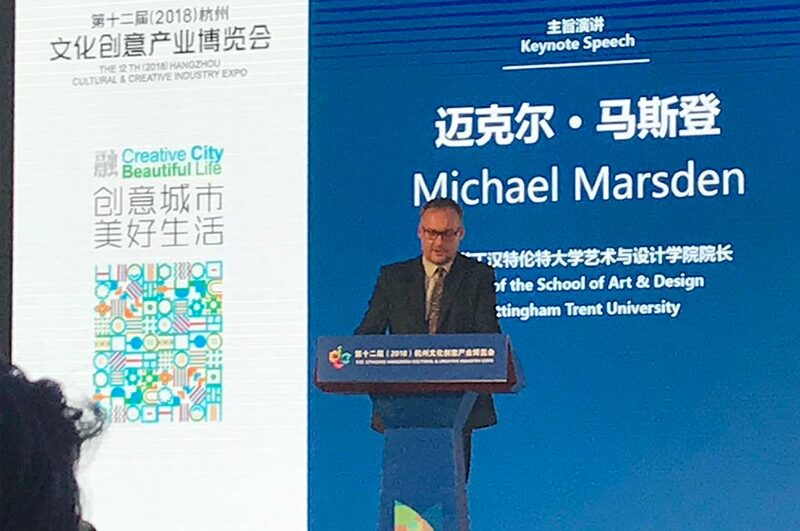 At the opening ceremony, Michael Marsden, Dean of the School of Art & Design, delivered an engaging keynote speech about our ambitions as a university, Nottingham as a young, creative, and energetic city, and opportunities for international collaborations. 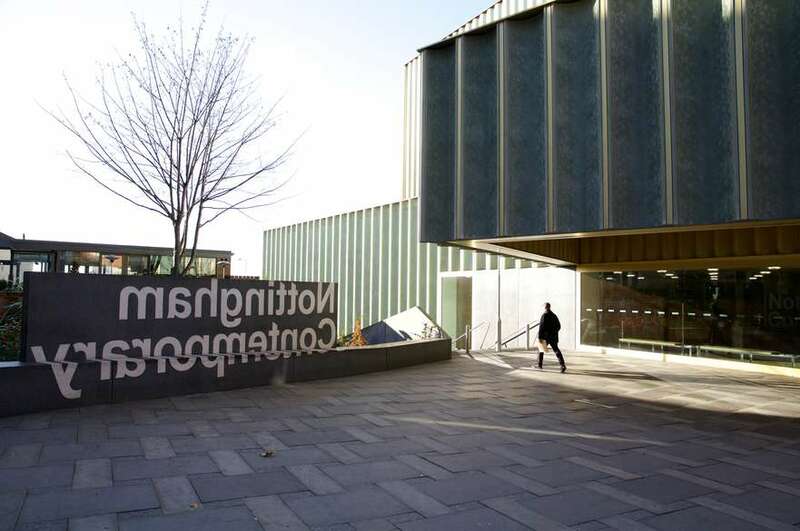 Confetti Institute of Creative Technologies exhibited their educational and commercial services at the Expo, together with other Nottingham businesses, as part of a wider trade mission led by Midlands Engine and Nottingham City Council. Since the signing of a friendship agreement between Nottinghamshire County Council and Zhejiang Provincial Government in April 2017, these county-to-province links provide a framework for NTU to develop long-term academic, business, civic and cultural links with Hangzhou and Ningbo. In Hangzhou, an agreement was reached with our long-standing partner, Hangzhou Normal University, to establish a new flow of scholarship students to NTU through study abroad programmes, whilst at Zhejiang Sci-Tech University we established new academic collaborations including summer school programmes in art and design. NTU staff also visited Ningbo Municipal Bureau of Education with Nottingham City Council with a view to further enhancing joint research and student and staff mobility between the two twin cities. Academics from Ningbo University presented a case study they had published on NTU's innovative approach to teaching product design. Finally, the delegation travelled from Zhejiang Province to Beijing to visit NTU's UK-China Joint Institute with Communication University China (CUC), NTU’s first institutional strategic partnership. NTU's Dean of the School of Arts and Humanities, Angela Brown, co-hosted an opening ceremony and reception with CUC's Professor Liang to welcome the new cohort of students onto our two-year joint Masters degrees in Broadcast Journalism, Media and Globalisation, and Museum and Heritage Development. 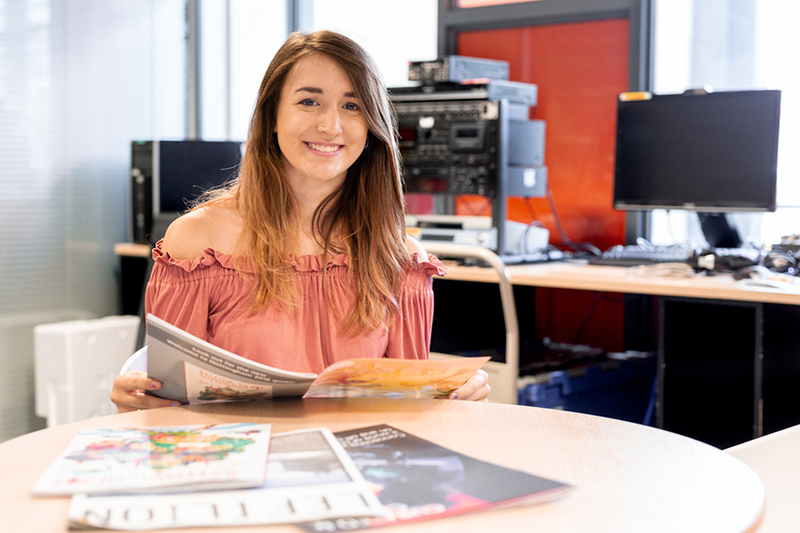 Students study in Beijing in Year One and are taught by both CUC and NTU academics. 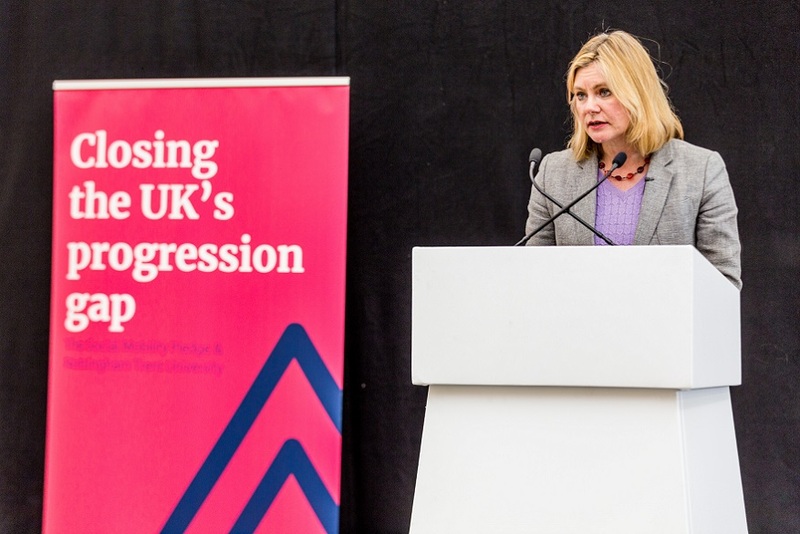 The vast majority of students then progress to NTU in Year Two.